Whether your game of choice employs strategy, vocabulary, tiles or cards, you cannot argue with exercising your brain or a good candy dish. Are you a player? I’m not talking about your libido. I am talking about the games you played before you got your first bra, then put away. If you want to join the player’s club, check out our primer on what’s what. In the 1950s, every Jewish mother had a mahjong game she would no more miss than her weekly beauty salon appointment. Leah learned how to play at her mother’s kitchen table when she was seven and now teaches the game full time. “I have taught over 1200 students at adult education centers and country clubs,” said Leah who recommends beginners start by watching her instructional videos rather than reading instructions. “It’s a visual game. Reading the rules can be confusing,” said Leah who emphasizes that mahjong is no longer just for “little old Jewish ladies” in Miami. “It’s everyone. All ages, races, genders, etc.,” Leah has taught mahjong everywhere, including on the high seas as a passenger on The World, a luxury residential yacht that sails the one percent around the globe in style. 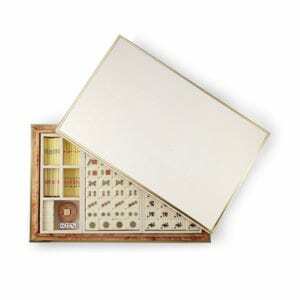 Speaking of luxury, if you want to turn heads at your next mahjong game, consider a $41K designer set by Hermes. Or track down a vintage mahjong set at a flea market or MahJongg Maven. Most coveted are 1950s sets made of ivory. Later games by Milton Bradley and Parker Brothers are made of Bakelite and plastic. 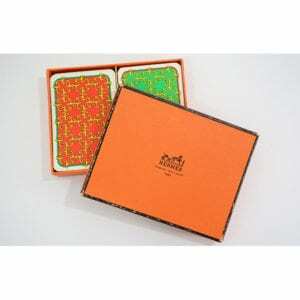 Mahjong is a betting game played with 152 tiles divided into three categories: Suits, Honors and Flowers. 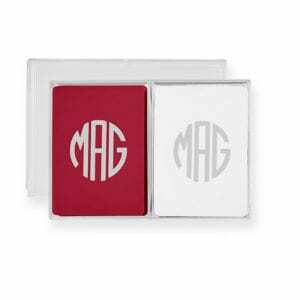 The name mahjong means “sparrows” which refers to pictures of birds engraved on the tiles. 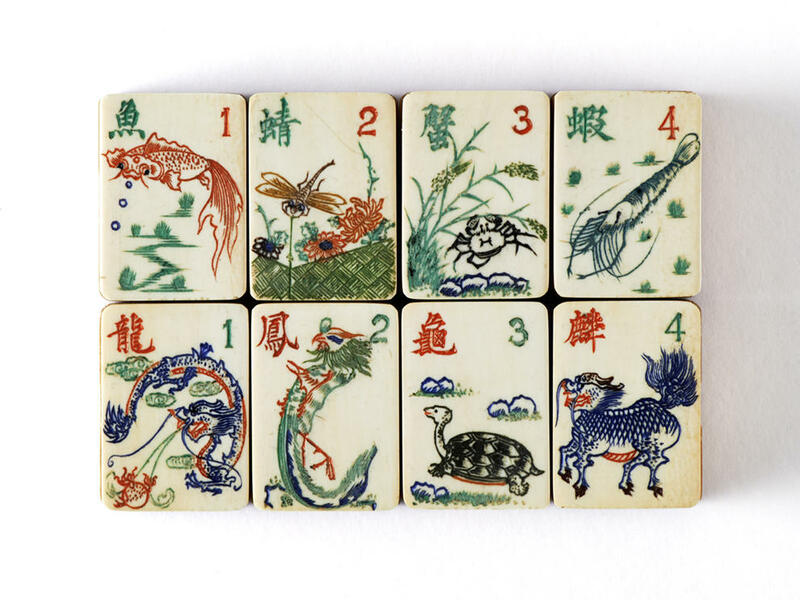 Four players put tiles face down and scramble them with their hands to shuffle them, making a clacking sound. Then, they arrange the tiles into a “wall.” Players take turns picking and discarding tiles to complete combinations. 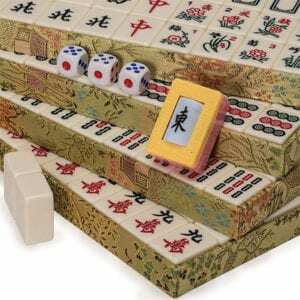 Dice are used to determine who goes first and every year the National Mahjong League issues “cards” which dictate a new set of rules. Linda started playing Scrabble with her mother around the age of twelve. “I played with Mom right up until she was 98,” she said. Now, Linda plays two games every Friday and says, “I’d play every day if I could.” She has scored as high as 100 points on a single turn. Note: Most players are happy to score 20 points. While some Scrabble games are “serious” – no talking allowed – most games are highly social and, at times, hilarious. Dirty words are allowed as long as they are in the dictionary. Women “on the better side of fifty” are taking up Scrabble for the same reason they take up Pilates.It’s great exercise. Research has shown that Scrabble players exercise parts of the brain not associated with word recognition but with visual processing and working memory. Each player starts with eight tiles representing a letter of the alphabet and a number of points. The value of letters ranges from 1 to 10. The goal is to score as many points as possible, placing words vertically and horizontally. While beginners are happy just to get one word per turn, more advanced players seek opportunities to create multiple words at a time, racking up points. Placement is key. Beginners are warmly welcomed and you’ll be amazed at how quickly you progress. Start with Words With Friends, a fun, free, completely anonymous mobile app. This addictive card came was invented by an Uruguayan attorney in 1930s to get his mind off Contract Bridge. After becoming the rage in South America, canasta made its way to Manhattan. By the early 1950s, canasta rivaled Monopoly and Mahjong as the most popular game in North America. Sue, a retired realtor, first learned canasta from her grandmother in Brooklyn. “It’s not the same game now,” she explained. “There are so many different rules and the person with the biggest mouth decides.” Which means if you learned to play in Florida, then move to LA, you’ll be totally befuddled. Canasta is a game of melds – combinations of cards of three or more cards of the same rank. It is played with 104 regular cards plus four Jokers. A meld with at least seven cards is called a “canasta.” Each player is dealt eleven cards. You will need two decks to play. Each player picks up and discards a card. The object of the game is for you and your partner to score more points than your opponents. When a score of 5,000 is reached, the game is over. For the basics, visit here. “Bridge is such a sensational game that I wouldn’t mind being in jail if I had three cellmates who were decent players and who were willing to keep the game going 24 hours a day,” said Warren Buffet. Originally derived from the 17th-century card game whist, contract bridge was invented in the late 19thcentury by a member of American aristocracy, Harold Vanderbilt. Perhaps that’s what gave it its whiff of elitism. By the 1930s, contract bridge had spread to the mainstream. Why play? A study at the University of California-Berkeley found strong evidence that bridge actually increases the number of immune cells in your body. Plus, it enhances social life and nurtures partnerships. How else to meet a Vanderbilt? If you do, just whip out your Hermes Bridge Deck. Bridge is played with four players using a standard deck of 52 cards, minus Jokers. Bidding is the language of bridge. Its purpose is to communicate to your partner the strengths and weaknesses of your hand. 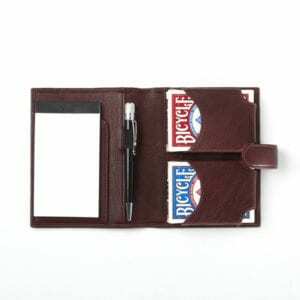 The three most popular forms of contract bridge are rubber, duplicate and Chicago. Rubber bridge is played for points. Chicago bridge is limited to four deals and is a faster game. Need a primer? Watch a video on the website of the American Contract Bridge League. Pitch or “High Low Jack” is derived from an English 17th century card game called All Fours or Seven Up. In the middle of the 19th century, it became known as Auction Pitch. Pitch uses a standard 52-card deck. Two to seven players are dealt six cards and bid on the value of their hand. It is a fast-paced, partnership, a trick-taking game with a variety of popular rule options. The goal is to capture cards representing at least the number of points you bid. The game point is awarded to the team which has taken cards worth the most points. For the basics, visit here. Whether your game of choice employs, strategy, vocabulary, tiles or cards, you cannot argue with exercising your brain or a good candy dish.